With more and more ecommerce websites out there, the way you package and deliver your products can really set you apart from competitors. Today, we have pulled together our top tips on how to streamline your shipping process for ecommerce packaging success. When it comes to offering a great online service, a streamlined shipping process is key. If you get it right it will encourage customers to purchase from you again and recommend your services to others. If you fail to provide this, many clients will be discouraged from potential future purchases as, after all, no one wants a product delivered late or damaged. As online sales rocket, getting your packaging right is a must. When dealing with an online business, a client’s first physical contact with your brand is upon the arrival of their package. This is therefore a very important part of brand identity, providing an opportunity to create a favourable impression and strengthen aspects of your unique company. The packaging you select will also have a huge impact on the quality of your product upon arrival. 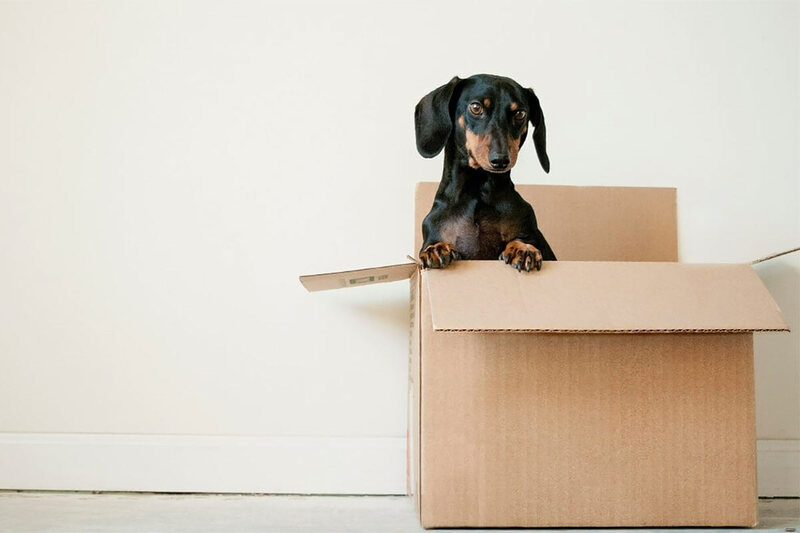 If you skimp on flimsy packaging you run the risk of your products being damaged, so considering the best packaging options for you really is vital to make sure your customers receive their packages safe and sound. There are a number of things to consider when looking to streamline your shipping process. Here are a few things to think about. 1.Documentation – you can start by creating a list of all the stages your package needs to go through before it arrives at your customers home. This allows you to identify which stages might prolong the process, considering how you can minimise this. You can then use this list as the basis for an executive checklist to use throughout the shipping process from order to delivery. 2.Communication – Communication is essential for any good transaction, and for a streamlined shipping process this involves good communication with both the warehouse and the customer. Communication with your warehouse is important as it helps maintain a fast delivery, manage stock and keep track of orders. Emailing is always convenient, but it has its downfalls. Talking to a person direct limits the chances of miscommunication and if emails are overused, warehouses are more likely to ignore them. 3.Technology – Identifying where each of your items are in a warehouse can be like trying to find a needle in a haystack. The use of scanning devices can maximise efficiency and inform you of stock levels. Gaining this knowledge quickly and easily will undoubtedly improve your shipping process. Barcode scanners and wireless scanners are great time savers and reduce the risk of human error, which in turn saves your ecommerce business money. Another way technology can help streamline your shipping process is through the use of Electronic Data Interchange (EDI). EDI allows documents to be transferred around the world with the click of a button, saving you both time and money whilst simultaneously improving productivity and minimising error. Your choice of courier service can make or break your shipping process. It is essential to consider where, and how fast, you need your products delivered. Different courier services are able to deliver different sizes and numbers of parcels at a time, so researching this is a must, especially if you are selling particularly large products. The security of the courier service you choose to use can also make a huge difference, be sure to ask about their policies on leaving parcels unattended, and who takes responsibility for the product in such an event. The speed and reliability of their service is also a massive consideration, if a product is not successfully delivered it acts as a black mark against your company (at least in the customer’s eyes), decreasing any trust in your business. Finally, when choosing your courier service, be sure to think about the overall customer experience, if a courier service are professional and friendly it reflects well on you – a clean van and a smile makes the world of difference! Making returns quick and easy is also a great way to add authority to your shipping service. If a customer can see they are able to return your products, they are more likely to be confident in your business and purchase from you again. Think about including a pre-paid returns slip in your parcels to make this process as seamless as possible. One cardboard box is a good as any other right? Wrong. Your choice of cardboard box can completely change the success of your ecommerce business. Approximately 1.6 million packages are shipped by Amazon alone every single day, accumulating to a staggering 608 million boxes being shipped in 2016 alone. 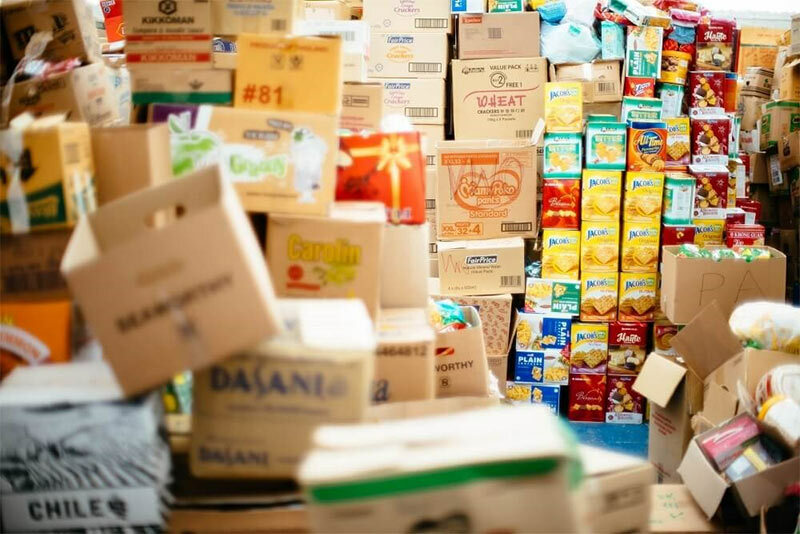 It is clear to see that cardboard boxes are used everyday, at all corners of the globe and customers only expect two simple things from these parcels. That their order arrives undamaged and ontime. Choosing a box that is appropriate to your product ensures these requirements are met. According to BCS, the UK’s leading supplier of box making machinery, using the correct shipping boxes can have huge financial and waste benefits. Using a smaller box which is fitted to your product reduces material, which in turn lowers the cost per unit, this choice also minimises the cost of fillings and dramatically lowers any risk of damage. If you sell a wide range of products of various sizes, it may well be worth investing in a box making machine. Corrugated cardboard boxes are durable, lightweight and, with a box making machine, are a convenient way to ensure you have the size you need. Choosing the correct material and size for your ecommerce packaging is vital for a streamlined, cost-effective and damage free shipping process. This article was contributed by BCS, the UK’s leading manufacturer of box making machines, printing machines and box glueing machines. They have been at the forefront of this market for decades, receiving the Queen’s award for enterprise and international trade in 2016. Visit their website today to find out more.